It's a moment many of our patients have experienced. One second you're chewing on a piece of gum, then suddenly you forget to keep chewing and swallow the entire rubbery gob whole! It's at this point you remember your mother warning you as a child that if you swallow gum it will stake a claim and take up residency in your belly for seven years.Our team at Lake Family Dentistry hate to take all the fun out of the mystery, but the truth is that chewing gum, when swallowed, will enter your stomach and move through your digestive system just like any other piece of food. 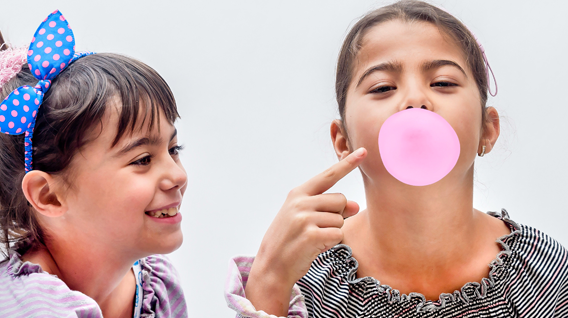 So, if you ever accidentally swallow a piece of gum, there is no need to worry! Toothpastes come in many forms and boast different flavors, benefits, and endorsements. All are designed to remove surface bacteria and prevent the buildup of plaque that can cause tooth decay. With so many choices, Our team at Lake Family Dentistry know that selecting the right toothpaste can be intimidating. After all, some benefits are welcome bonuses, while others are absolutely essential. So how can you know which toothpaste is best for you? 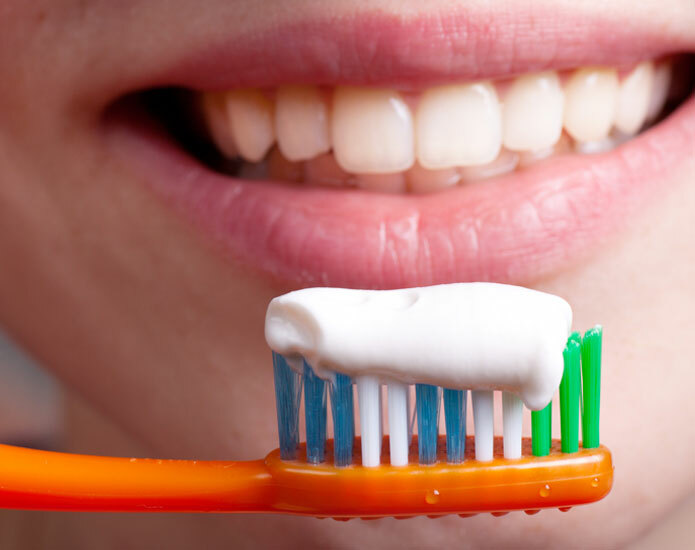 In certain situations, Suggest or prescribe specialty toothpaste, depending on your oral health needs. For example, patients who are prone to tooth decay and cavities despite frequent brushing and flossing may benefit from prescription-strength fluoridated toothpaste to help prevent the weakening of tooth enamel. Others who suffer from tooth sensitivity may benefit from the use of desensitizing toothpaste. Talk with Lake Family Dentistry if you think a specialty toothpaste could be right for you by scheduling an appointment at our Commerce Township, MI office. An article was released to the public stating that dental X-rays contribute to a type of brain cancer. After reading an article like this, your first thought may be to avoid dental X-rays, but you may want to hold off on that quick judgment. As with any treatment we offer at Lake Family Dentistry, education is your most valuable tool in deciding what is best for you. 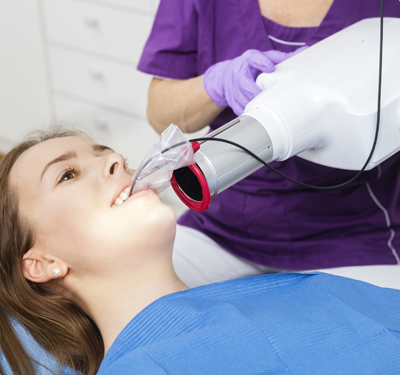 With knowledge of your risk for dental infection, you will be informed by Lake Family Dentistry of the interval at which dental X-rays should be taken. You can rest assured that the standards published by the ADA have been researched extensively and are there to protect your personal health and safety. Having a cavity means having an active, potentially harmful infection. Diagnosing such infection with minimal exposure through digital dental X-rays at our Livonia, Commerce Township, MI office does more good than harm.